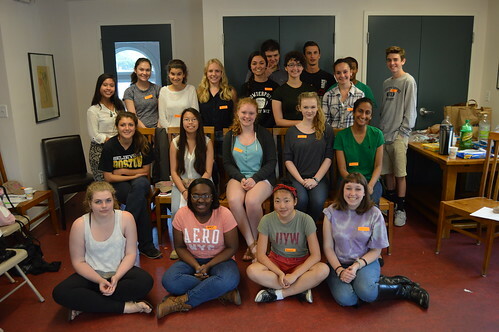 High school students can make a difference in the summer! 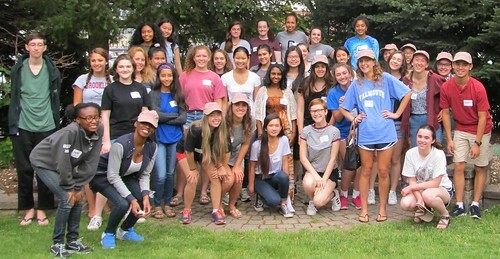 Students in the Social Justice Institute earn community service hours and learn more about social justice issues while providing much-needed volunteer service to the poor and homeless women at Rosie’s Place. 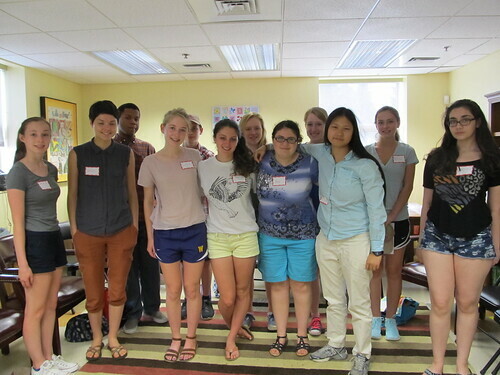 Thank you for your interest in the summer 2019 Social Justice Institue Teen Program. Applications will become available here on 4/15/19. For more information, check out our Frequently Asked Questions here. "...this experience has put actual faces, hundreds of them, on the sometimes-abstract words 'homelessness' and 'scarcity.' It has humanized the people who are systematically dehumanized. When I start to feel distant from issues of scarcity or talk about social justice in lofty or abstract terms, this will be my anchor to bring me back to the actual people who struggle under these burdens on a daily basis and whose short and long-term needs Rosie’s Place is struggling, but always striving, to meet. I am thankful to Rosie’s Place and its guests for taking me into the learning zone, in which I received, and participated in, vital lessons in patience, compassion, and humanity."